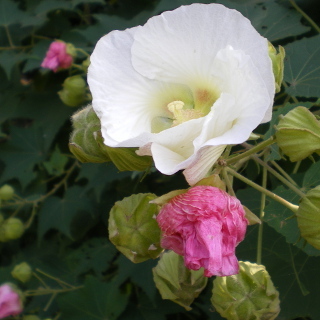 This Cotton rosemallow is unique blooming. 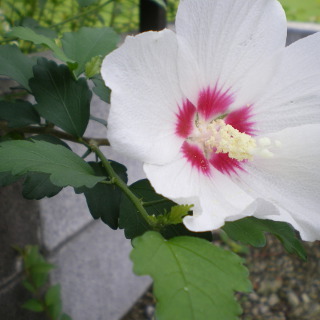 It blooms white color in morning. 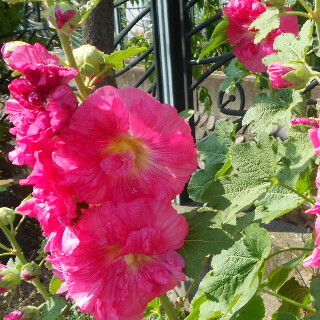 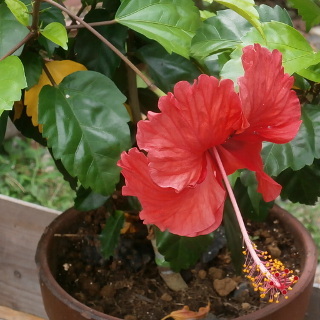 In afternoon, flower change color to pink. 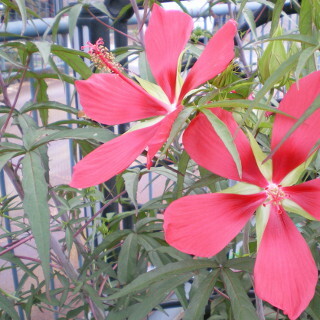 It is called Suifuyo in Japanese.